Warner Bros. Interactive Entertainment and TT Games have announced free DLC for The LEGO Movie 2 Videogame. With “Galactic Adventures”, three new locations will be added to the game. Players will be able to explore Dis-Harmony City, The Queen’s Palace, and The Rexcelsior. The Rexcelsior content will tell the story of how Rex Dangervest befriended his Raptor crew aboard his flagship. Rex needs to complete various tasks to train his Raptors in fun and unexpected fields such as skateboarding and spaceship repair. Rex needs to get his crew in ship-shape if he wants to meet Emmet! 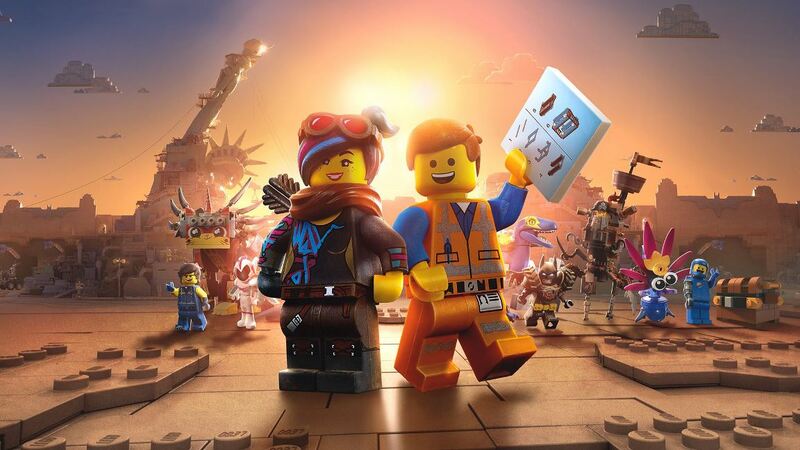 The LEGO Movie 2 Videogame’s “Galactic Adventures” DLC launches in April.